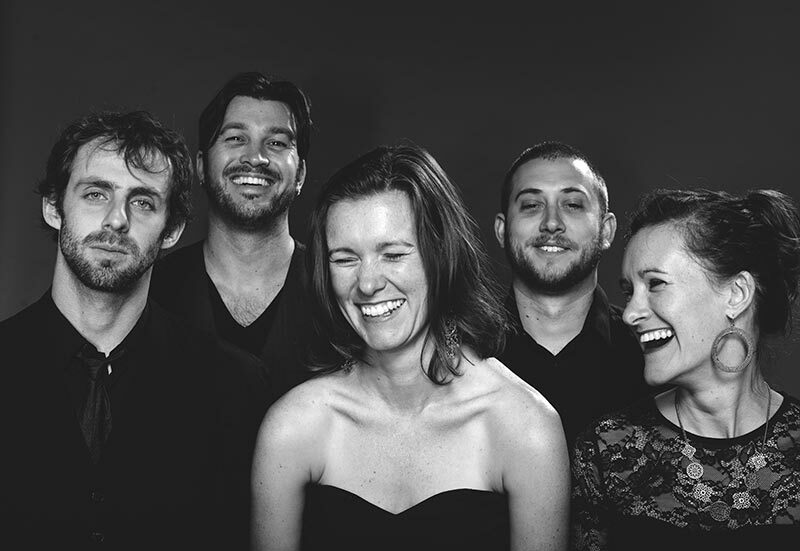 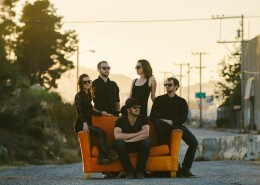 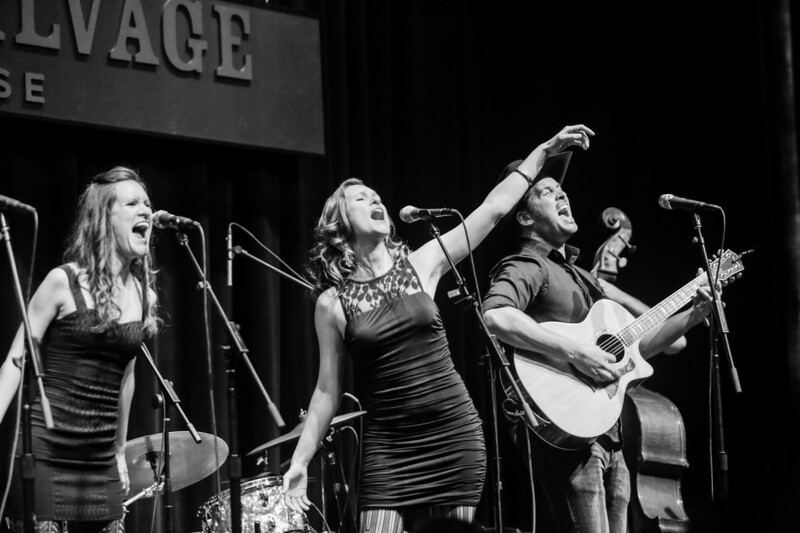 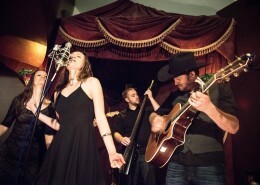 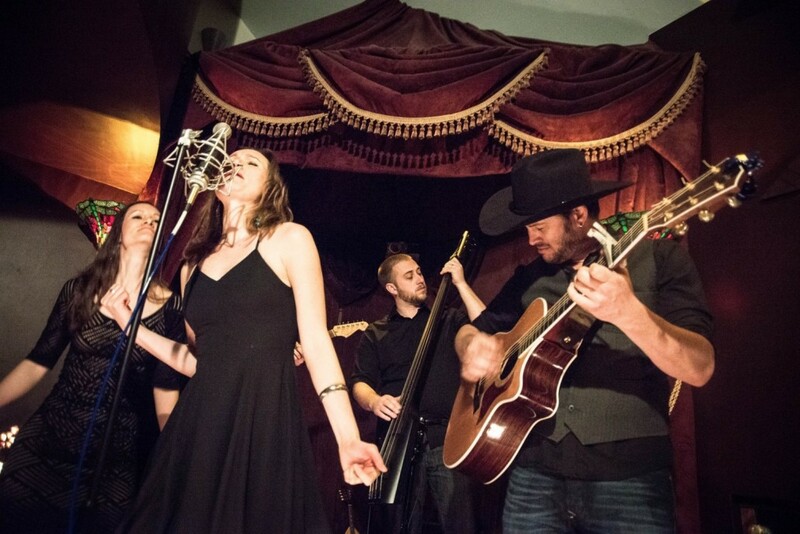 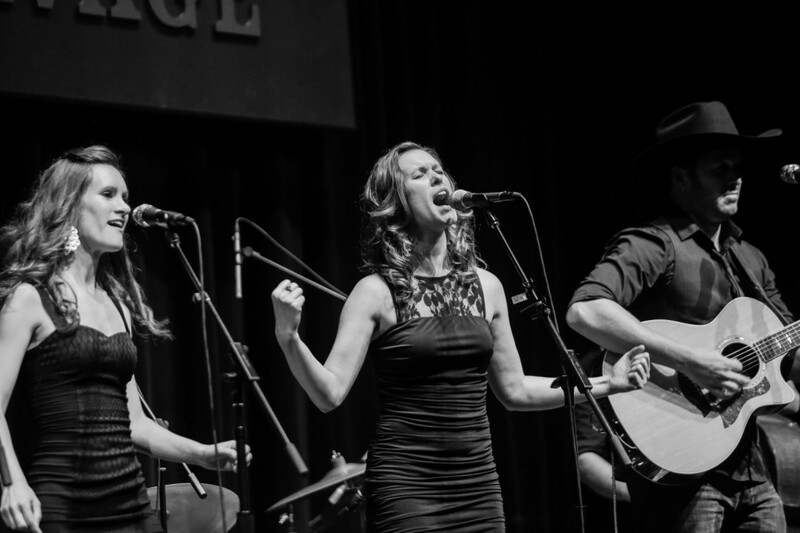 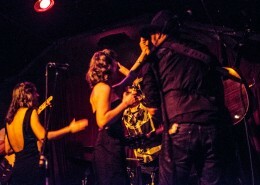 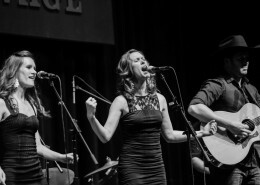 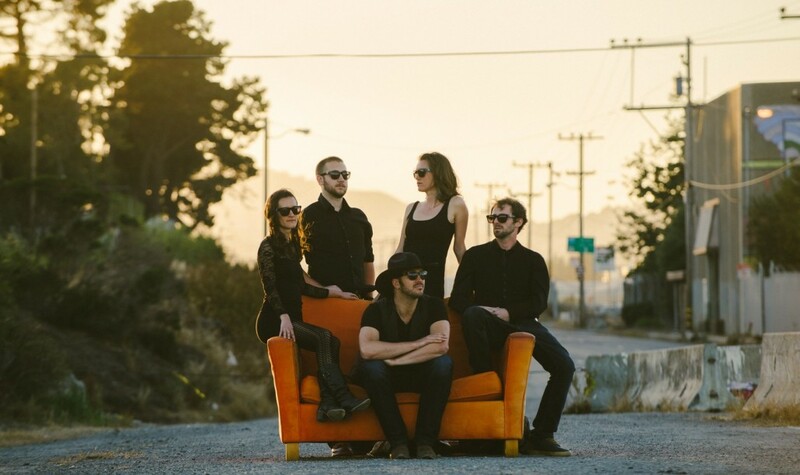 The Lady Crooners is a folk / pop / 'almost country' band from San Francisco, CA, fronted by siblings Nadia, Joseph, and Megan Krilanovich, with Kevin Conness, Jason Braatz, and John Smart. The six piece group features three part harmonies, acoustic guitar, electric guitar, bass, and percussion/mandolin. 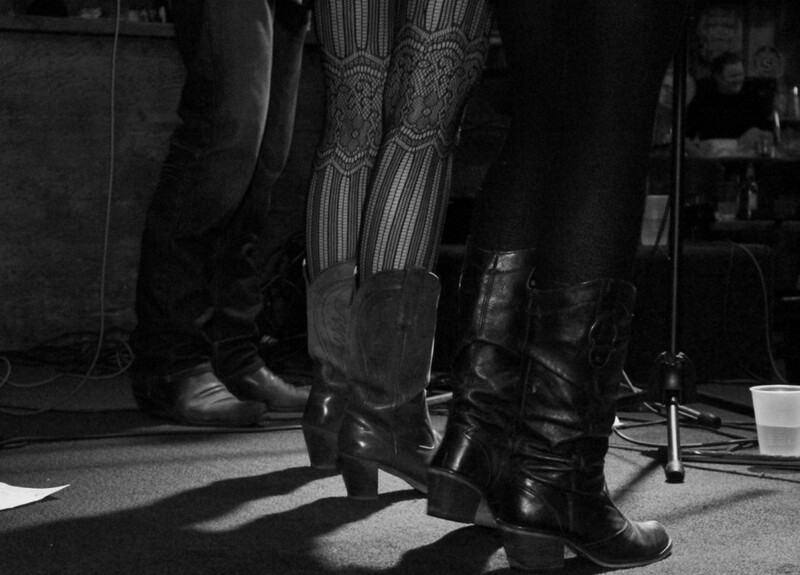 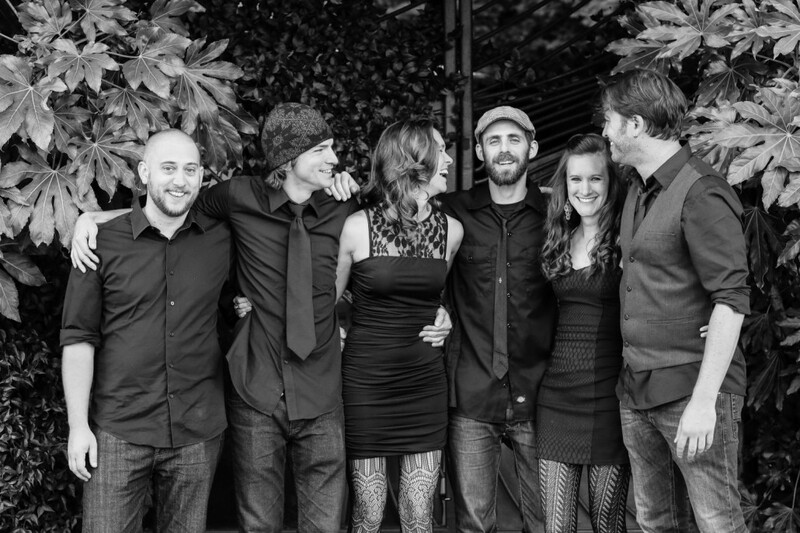 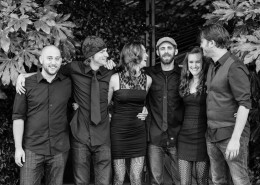 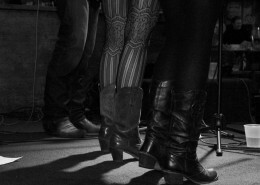 The band is about bringing together family and friends, and sharing authentic darn good music. 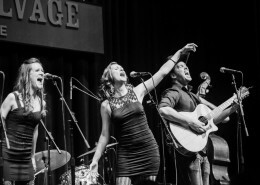 The Lady Crooners give every performance their all and always leave a crowd wanting more. Stay up to date with tour dates, and friendly banter.